seems it’s still halted. To my knowledge most of the foundation is complete, so there should be no problem following an appeal. It’s important to call out these job-taking NIMBYs. Let’s not pretend they went through with this entire rezoning to accomplish anything but stop this single tower from being built, even after work was already underway. What happens if the rich NIMBYs win? Wealthy neighborhood residents — mostly from one neighboring building — have successfully lobbied their local elected officials to rezone a 10-block stretch of the area limiting the scope of Gamma’s tower. Amazing what you get for your neighborhood when you have money. newsflash to nimbys you live a city get over it!! In granting Gamma a six-month extension Tuesday, the board “ignored the law and the facts in order to rubber-stamp a developer’s bad conduct,” Ben Kallos, the city councilman who led the rezoning campaign, said in a phone interview. “We’re going to have to go to the courts, which will hopefully have less political influence. 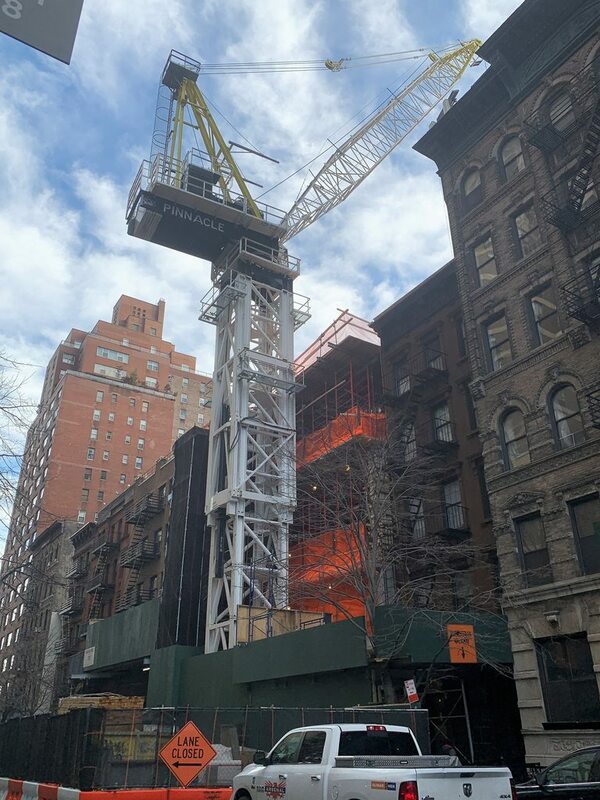 Work on Sutton 58, in the Sutton Place neighborhood along the East River, was halted in December when the city council approved regulations capping the height of all new buildings in the area. Gamma had been racing against the clock to lay the tower’s foundation before the vote, which would have exempted the project from the new rules. At the time, the developer said it was just 10 work days away from completing the foundation, so the six-month extension effectively would allow the tower to be built to its full height. This tower is lame. As always, Foster does not deliver for NY. oh well I guess that means they’ll have to demolish “The Sovereign” and “The Grand Sutton” too since there both monstrous, out-of-place mega-towers and also fugly. The Foster design that’s been plastered everywhere is dated. 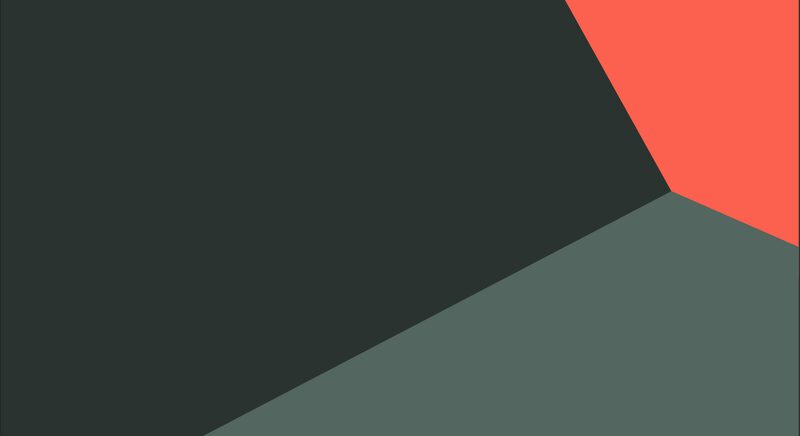 There is a new design which we’ve only been given this preview of. Gamma Real Estate has tapped the Danish starchitect for the troubled site. I had the Thomas Jules Hansen design in mind, as I recently saw it posted on Curbed. It’s a skinny box like Foster had proposed. I haven’t seen it and I can’t seem to find it. Could you post a link when you have the time? I was referring to what you posted above from Curbed. I think it’s lame. 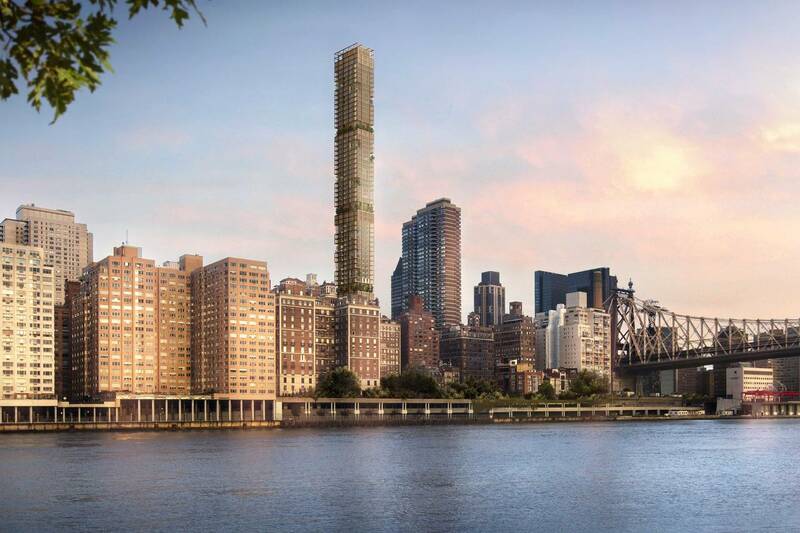 The plaintiffs, a group called the East River Fifties Alliance, are residents from the surrounding neighborhood, including condo owners whose views would be blocked by a roughly 800-foot tower under construction at 430 E. 58th St. The project, Sutton 58, has a tortured history. 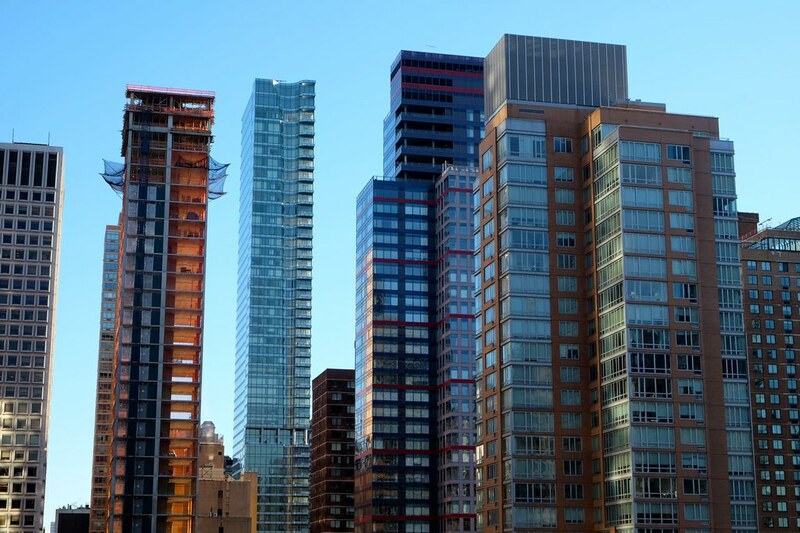 It was conceived of by ambitious Connecticut developer Joe Beninati years ago and ultimately fell into the hands of his lender, Gamma Real Estate, which decided to build the tower itself. During the ownership battle and foreclosure process, Sutton Place residents proposed and secured approval for a rezoning of the larger neighborhood. The change mandated squatter buildings, throwing Sutton 58 out of compliance and bringing construction to a halt. However, the Board of Standards and Appeals, a city zoning body, granted the project a reprieve in June. That led to the lawsuit. Project opponents argue that the board improperly gave Gamma Real Estate six additional months to complete its foundation and be grandfathered into the old zoning rules. In particular, the suit alleges that the board failed to do an independent review of the development and Gamma skirted construction rules to complete as much of its foundation as possible before the new zoning took effect in late December. Persistent they are. Yah gotta give them that. They just don’t give up. Eventually, its futile, but damn if you will, even if futile, they still press on. Signs of having nothing better to do. Normal humans don’t have time to constantly persist on nonsensical issues like “stopping skyscraper construction” in a “skyscraper city”. Sutton Place = The New Gated Community. Developers won’t be building new stocks of housing if 50% of the mass of new buildings need to be below 150 feet. All to try and fail to stop this single tower. The latest chapter in Sutton 58's storied timeline could send major shockwaves through New York’s real estate construction lending space. The appellate division of the Supreme Court of New York delivered a decision yesterday rejecting Gamma’s complaint of “tortious interference with contract,” potentially setting the table for a troubling precedent. Specifically, it appears, for now, to permit a change in the treatment of a bankruptcy-remote special-purpose entity [SPE] so that a borrower may file bankruptcy and hold up a lender’s remedies in the case of a default. The Pilevskys argued that Gamma’s claims of tortious interference with contract were unfounded, being that bankruptcy remote and special-purpose entity provisions are preempted by the federal bankruptcy code. I have been out of touch with the NYC Architectural-Development forums for too long apparently: I was not aware of this project. I just read the entire thread and am amazed at the tortured, and just out right odd, history of this particular development project. Thanks to everyone for the great photos, commentary and news links; I am feeling like I am back in-the-loop. I like every architectural design by TJ Hansen that I have seen to date, so I am confident they will come up with a beauty to behold.